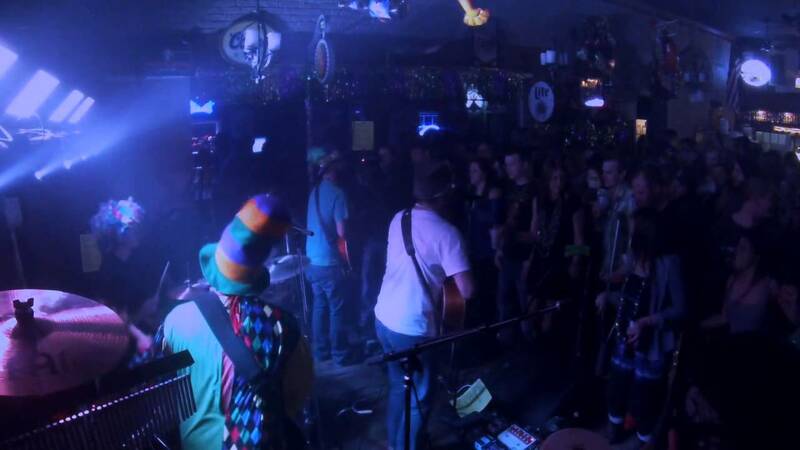 Calabash performing at Lamasco Bar and Grill in Evansville, IN for the Mardi Gras Pub Crawl. Need a video for your band? Go to http://www.swinmedia.com for pricing!